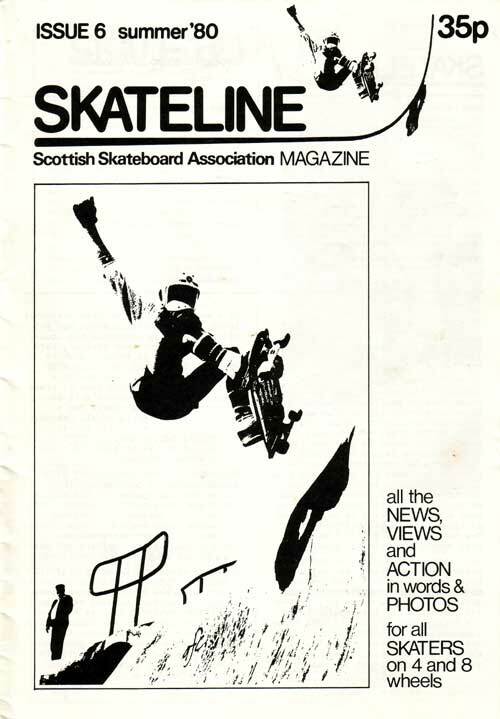 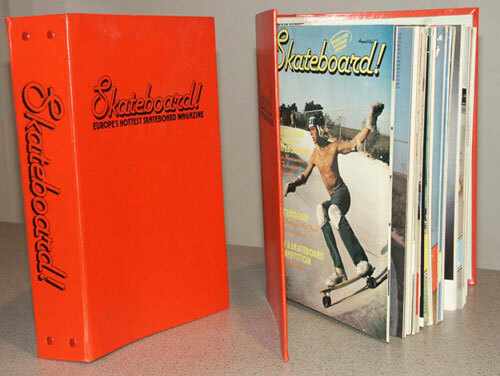 The magazine of the Scottish Skateboard Association. 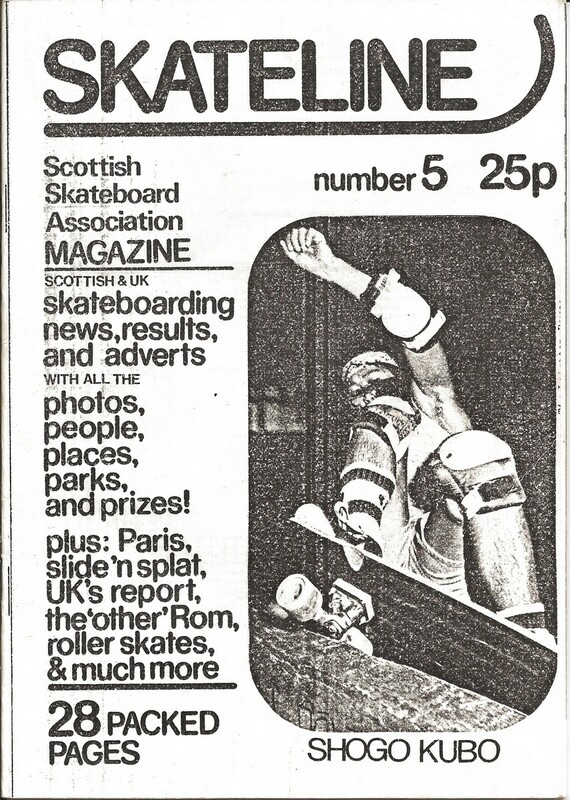 Published 'about' three times a year. 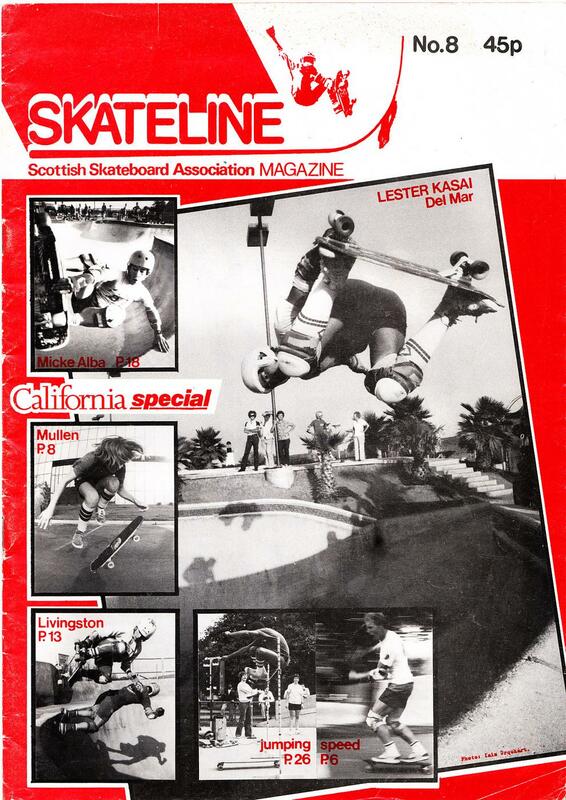 Editor was Ian Urquhart the man behind Livingston Skatepark.